Finance and financial advice, to most people, sound like a near-implausible jargon of acronyms that could mean anything from UFOs to the Challenger Deep. Say finance and investment, and chances are that the average Indian would love to stay clear of it. That’s not entirely without reason because fly-by-night operators often populate the financial advisory domain. Add to that the lack of financial literacy that’s often ingrained among most Indians. 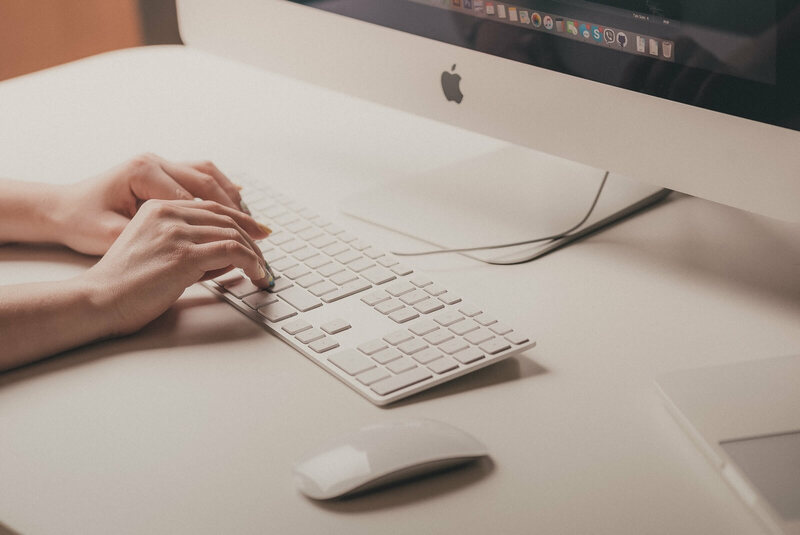 Which brings us to the demand for a registered investment advisor who disperses knowledge about financial planning and helps an individual take informed decisions with out any bias. With the introduction of IA regulations 2013, only an Registered Investment Advisor(RIA), who is governed by the SEBI is entitled to offer comprehensive financial planning or investment advice. Which means only an RIA is legally qualified to offer Financial Planning /Investment advisory/Wealth Management services. CIMP is an initiative of Mymoneysage.in an award winning wealth management platform in collaboration with Knowise Training Solutions, India’s leading financial services training organisation. This program acts as an incubator for RIAs which aims to address the growing demand of transparent and unbiased investment advice. It is an highly selective & outcome-based cohort, which is a combination of classroom training, hands-on experience in investment advisory(internship) plus certification, with a guaranteed placement on Mymoneysage as a preferred advisor. This program/cohort will empower the participants to successfully complete the certification and registration as an RIA under Sebi RIA regulations. Who can take up CIMP course? CIMP has been designed for professionals/executives who aspire to be an investment management professional more so, Bankers, Executives of wealth management/financial planning firms/Brokerage firms/Non-Banking Financial Corporations (NBFCs)/Insurance companies, also Individual financial advisors, Distributors/agents of Financial products and anyone who wants to pursue a career in personal finance/investment management. What does it take to become a CIMP? Well the first thing is passion for personal financial planning followed by any of the below mentioned qualification. The entire course duration is of six months, comprising 3 months of the certification program and 3 months of internship. There will be two batches in a year. Mode of training: Classroom and online, Weekends. 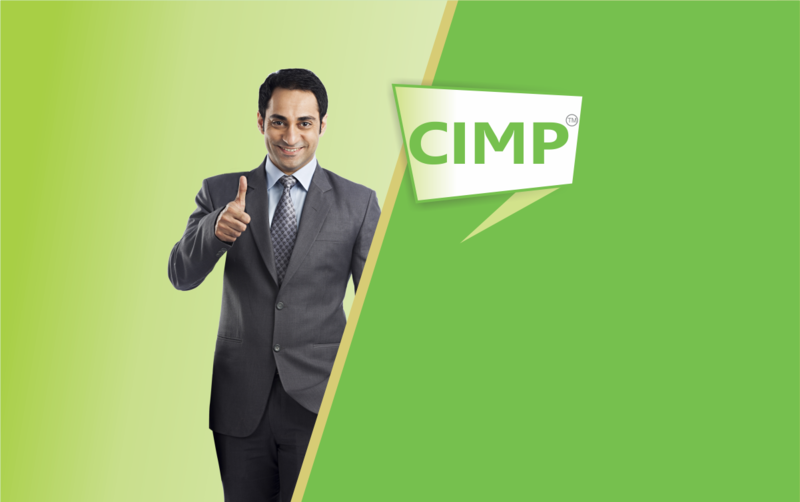 Though CIMP is a highly selective program, we strongly believe that it is an individual’s attitude and not the skill that determines his success, which means that if you have the right attitude then CIMP program shall impart the life skills that is required for you to become a successful investment management professional. Your application is objectively reviewed by industry veterans, and the shortlisted candidates will be invited for a personal discussion, which will finally result in a cohort of 20 eligible candidates who shall be a part of this exclusive program. CIMP comes with a placement guarantee on MyMoneySage panel of advisors, an opportunity to pursue your passion & to establish your own advisory practise. Candidates who are not interested in establishing their own practise are provided with an assistance to be placed in premier Financial Planning/Wealth management institutions. The batch strength of the CIMP course is only 20, whereas there are no such restrictions in other cases. CIMP is a highly streamlined and specialised course with emphasis on Behavioural science and practical aspects Portfolio management. 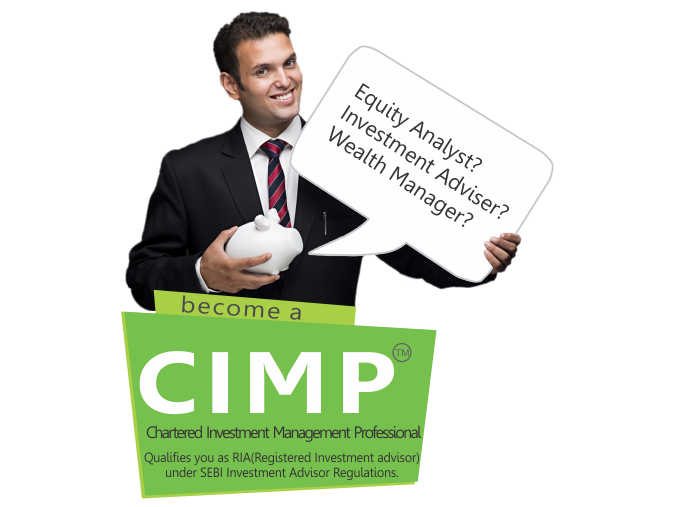 After completion of CIMP you will be eligible to become an RIA, where as the same may not be true in case of CFP/CWM. 1. What are the emphasis areas of the CIMP course? CIMP emphasises on behavioural finance and life skills, like soft skills and business networking which helps the participant in setting up his advisory practice as an RIA. It’s a comprehensive programme which imparts and inculcates both theoretical and practical skills. Apart from financial planning and wealth management, it includes modules on personality development, business development & mentoring from practising financial planners. 2. Is NISM certification a part of this programme? Yes. Participants have to appear for both NISM certifications that are prerequisites to be an RIA. After the participant clears the NISM examination he/she will be eligible to appear for the CIMP examination. 3. I have already cleared the NISM exams for IA, can I opt for this program? Yes, absolutely. NISM certification is only a small portion of this exclusive program. CIMP is a comprehensive programme which is perfect blend of classroom training and practical experience that imparts critical life skills to become a successful investment management professional. 4. Am a BE/Btech, can I opt for this program? No, you can not opt for this program as this program expects you to have the requisite qualification in line with the SEBI IA regulations. 5. How is the course governed? The CIMP course helps aspirants to make as career as an RIA under the SEBI Investment Advisor Regulations, 2013. 6. How are the fees payable? Payment has to be made in full once the candidate is selected to be a part of this program. Easy and flexible EMI options. 7. Is there any refund if I drop out? Unfortunately No. There are no refunds. 8. Can I attend this program remotely? As this is a offline program, you cannot attend this program remotely. 9. I am already an RIA, can I still attend this program? Certainly yes, as mentioned earlier this program is all about imparting key skills and experience that makes you a successful investment management professional.